I recently had the pleasure of reading the newly released book The Lost Girl of Astor Street by Stephanie Morrill. What better way to celebrate than with a fancast of people I think would work for a film adaption? 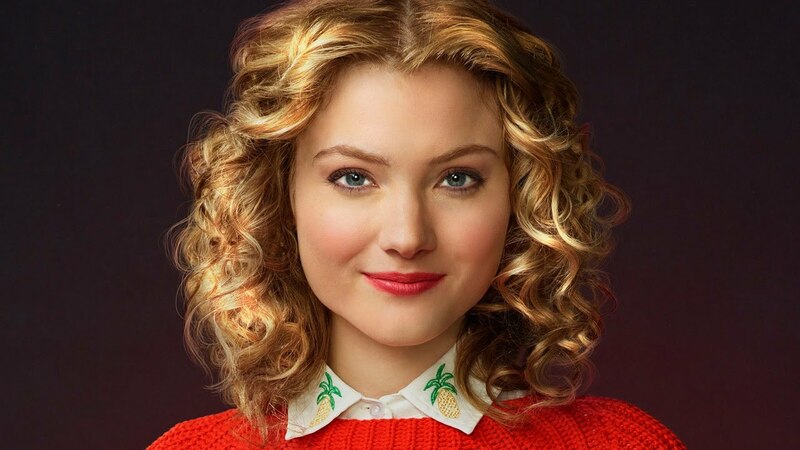 For our plucky heroine, Piper Sail, I choose Skyler Samuels. Samuels looks like she could pull off a bob and also pull off the spunky, resourceful heroine that is Piper. She'd have to wear contacts, but I think Samuels is a good choice. Levitt would do a fine job portraying the young but hardened detective Mariano Cassano. He's also rather swoon-worthy and could pass for Italian. Seems like a fit for the man whose investigation Piper crashes. Levitt also has the talent to portray the depth of Mariano's character. This casting is the one I'm the most iffy on. 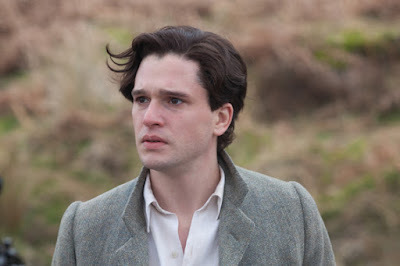 I had a difficult time trying to find the perfect actor to play Pipper's best guy friend but ultimately decided on Kit Harrington because I think he could pull off younger and I also know he can pull off curly hair and be the sort of buff baseball player/bodyguard of Piper. Finding a redhead to play the sweet, ladylike victim and best friend of Piper, Lydia, was difficult. I settled with a blond who can dye her hair, Maddie Hasson. I think Hasson can pull off the dainty beauty of Lydia well and provide the tipping point for Piper's entry into being a detective. Karen Gillan is a great actress, and I think with her hair just a tad shade of auburn darker, she could be a good fit for Alana, a persistent reporter trying to get Piper's story all the while fraying the nerves of our lead. She may not be perfect, but I think Karen could do good things with this role. 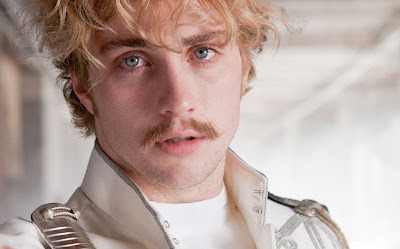 I never would have thought of Aaron-Taylor Johnson as the sharply dressed and mischievous reporter, Jeremiah Crane, until I saw images of him in Anna Karenina. Take away his mustache and we have a winner. 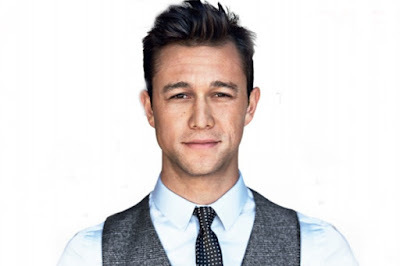 Johnson is perfectly capable of meshing both serious and comedic acting and could be the perfect pick for a dashing Jeremiah. 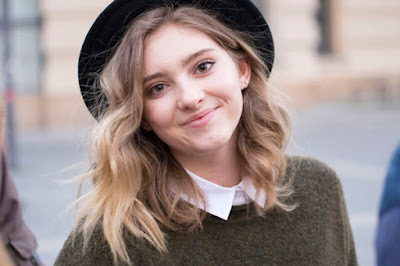 It's hard to believe the actress who played Prim in The Hunger Games films is now almost seventeen. I choose her to play the younger sister of Jeremiah and Piper's new friend, Emma. And there you have it! Just a few of the varied and complex cast of The Lost Girl of Astor Street! 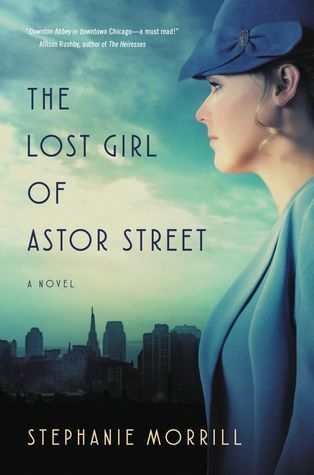 The Lost Girl of Astor Street is set in the 1920s. What's your favorite mob-era story?